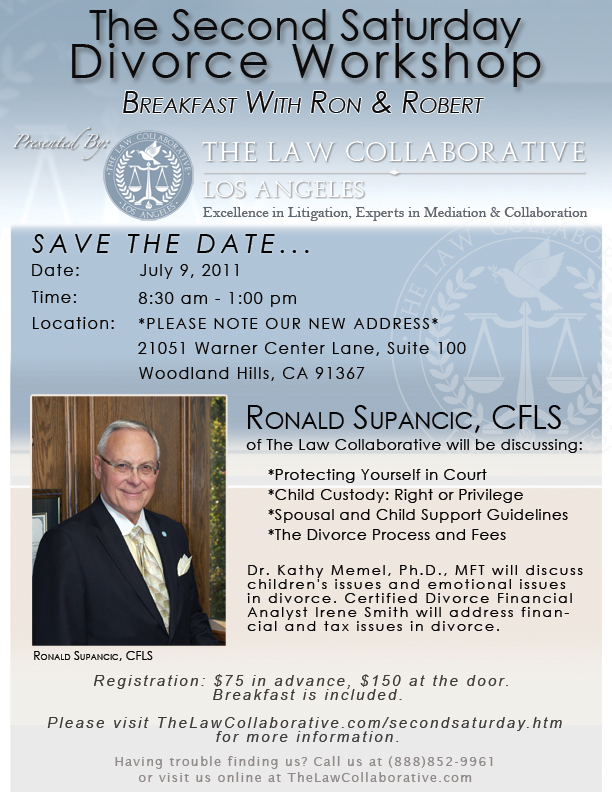 If you haven’t registered for our Breakfast with Ron and Robert: Second Saturday Divorce Workshop on July 9th, there’s still time! Sign up online and save 50% off the registration fee, or call us toll-free at (888) 852-9961. Please forward this post to your loved ones – someone you know needs this information. Don’t forget! 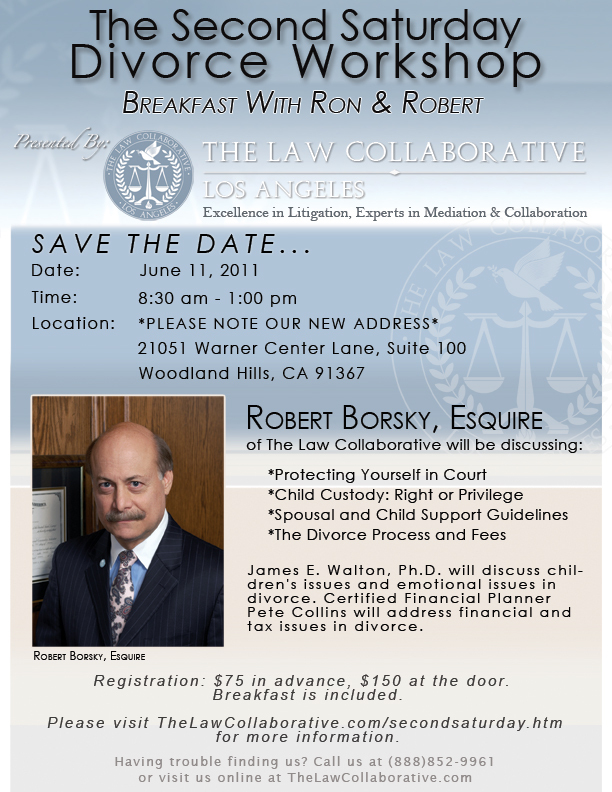 This Saturday, June 11 is Breakfast with Ron & Robert: Second Saturday Divorce Workshop. 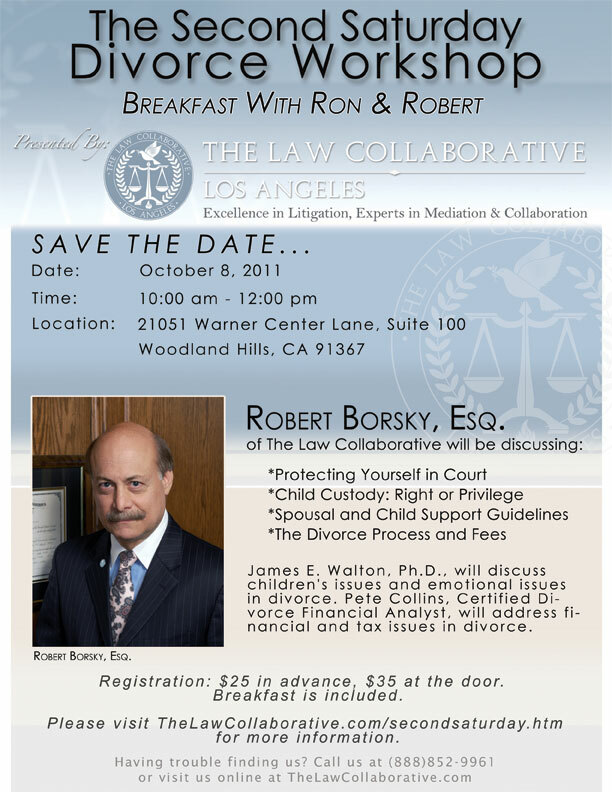 This month’s speakers include Attorney Robert Borsky, James E. Walton, Ph.D., and Pete Collins, CFP. You’ll learn about the legal divorce, the emotional divorce, and the financial divorce. You’ll be able to ask questions and get answers. Register before 4 p.m. this Friday, June 10 and get 50% off the registration fee. Register online by clicking HERE or call us toll free at (888) 852-9961. 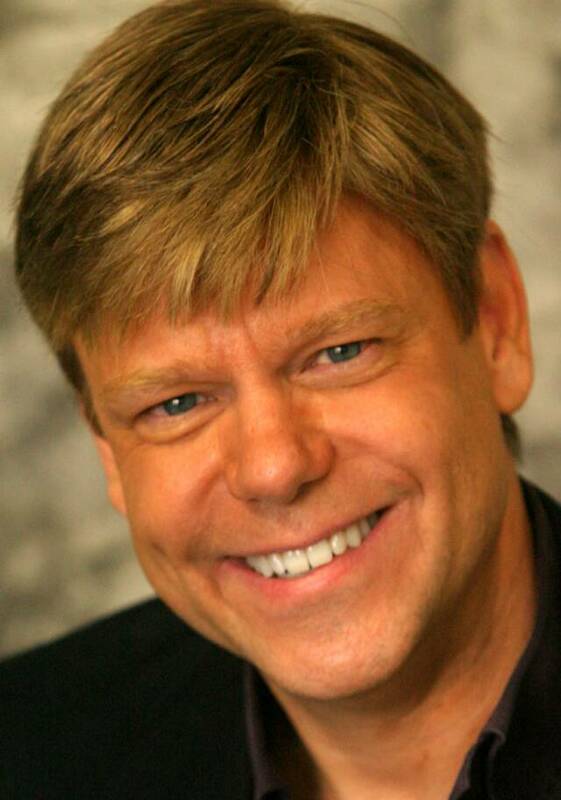 Today’s guest post is by James E. Walton, Ph.D. Dr. Walton will be a featured speaker at the Second Saturday Divorce Workshop June 11, 2011, where he will discuss the emotional divorce and how to help your children cope with the split. 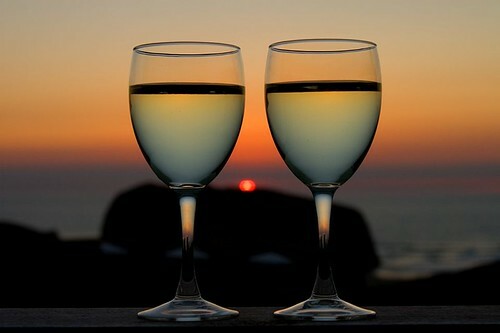 Surprisingly, men generally are the first to fall in love and the last to fall out of it. Men have more difficulty handling their emotions than women because they have been trained to be independent so they develop fewer skills for handling their emotions. They become emotionally overwhelmed easily and demonstrate it by shutting off their emotions and withdrawing, or going into denial. All of this is a bid to cut themselves off from those overwhelming feelings of hurt and pain. In the process, those feelings lie dormant and are never healed. If they don’t heal those feelings, they don’t allow themselves to fall in love again and they’ll miss out on one of the most rewarding, healing and satisfying experiences in their lives; that of falling in love again. When men are in pain from a break up, they go right into feeling mode and become overwhelmed by those feelings resulting in shut down, paralysis, withdraw or angry bitterness. Men cannot make good decisions for themselves or anyone else under those conditions. It’s best for them to throw themselves into an activity or project that they love doing. While they’re doing the activity they love they’re also processing the painful feelings of a break up and this can contribute greatly to the healing of those feelings.